Bipolar disorder is a brain disorder marked by bouts of extreme and impairing changes in mood, thinking, and behavior. 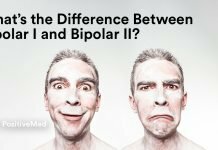 Bipolar disorder can be treated but not cured, it tends to be episodic in nature, but the goal of treatment is to manage the disease, decrease the severity of depressive and manic episodes and keep recurrences to a minimum. There are many differences between bipolarity and depression, also known as unipolar depression because a person’s mood swings only in one direction, down, meanwhile manic depression is bipolar, because the mood swings range from low to high and back again. 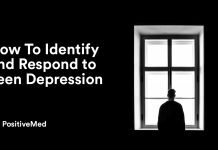 their symptoms of clinical depression or manic depressive illness, since they offer temporarily relaxation, or help them to feel confident or energetic, which can actually deepen depression. All mood disorders start in the brain. Since the brain is an organ of the body, mood disorders are physical, biologically-based disorders. However, in mood disorders, the chemical processes responsible for normal brain function are disrupted. How can I tell whether someone is bipolar or just dealing with stress? The signs to watch for are persistent changes in moods or behaviors that make the person seem different from normal. 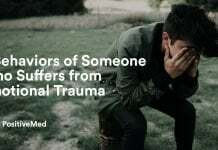 Important relationships are often damaged or strained as a result of clinical depression or bipolar disorder. Adolescents suffering from depression may not behave like themselves, and they are unable to tell others how awful and worthless they feel. Be supportive. 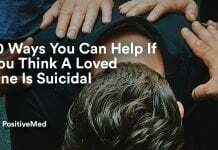 There are many ways you can support others with depression and bipolar disorder. Most importantly, encourage them to get treatment and follow their physician’s instructions. Their self-esteem may be so low that it is difficult for them to believe that they matter to anyone. You may have difficulty because people with mood disorders are not always easy to be around and may even reject those closest to them. You should not take this personally, it is just another indication of how bad they feel most of the time. It is important to have a balanced diet, rich in vitamins and minerals, such as Omega 3s, folate, and B vitamins, which may have a positive impact on mood, and have some impact on general health. It is important to have a healthy lifestyle, diet, exercise, and good sleeping habits to manage bipolar disorder more effectively.